World’s Most Advanced Technical Motorcycle Revealed! 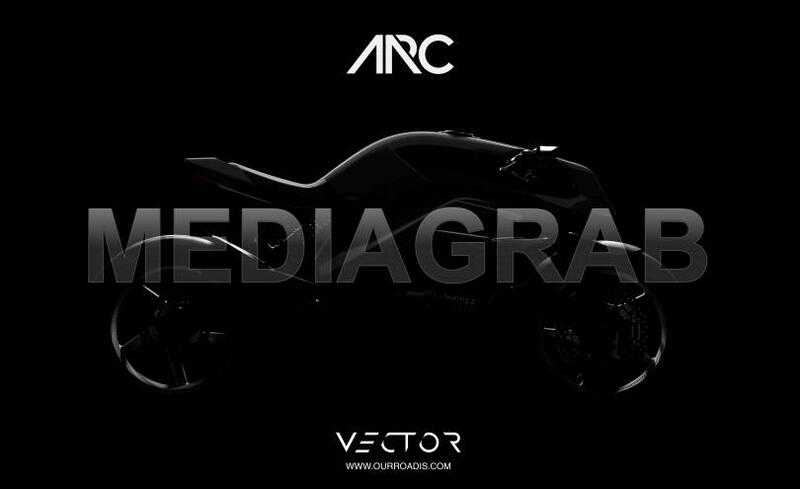 British company Arc Vehicle to reveal Vector - the most fulfilling, safest and cleanest motorcycle. Ever. 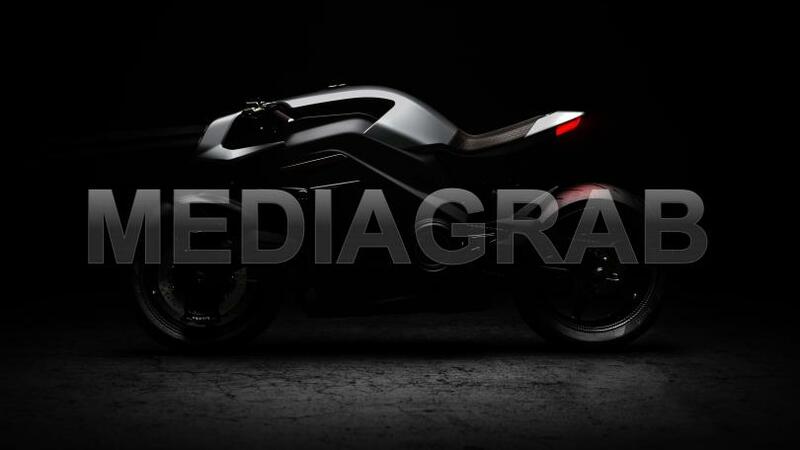 The electric-powered futuristic neo Café Racer to be unveiled at the EICMA Show in Milan on 6th November.